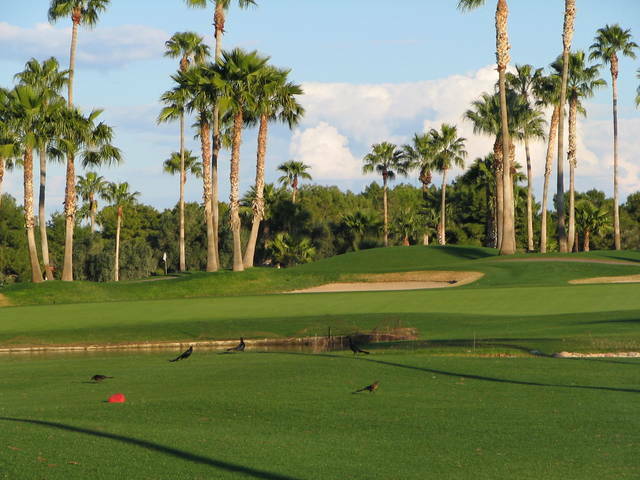 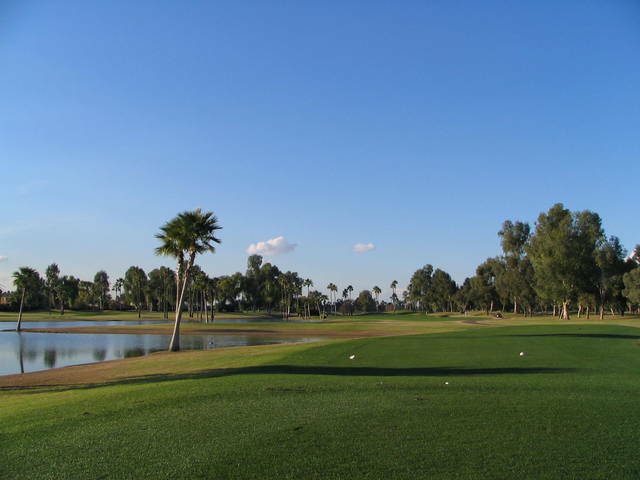 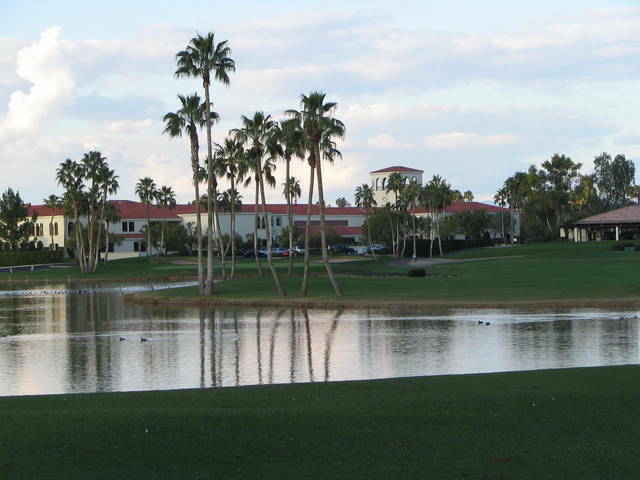 The Palm Course at the McCormick Ranch features 10 water holes and, as its name suggests, many large palm trees. 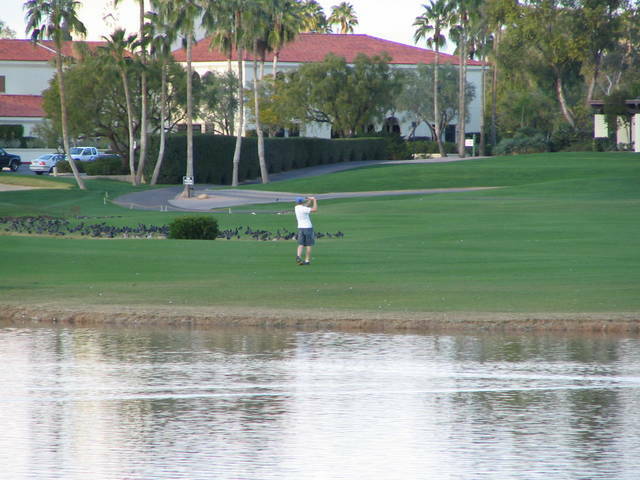 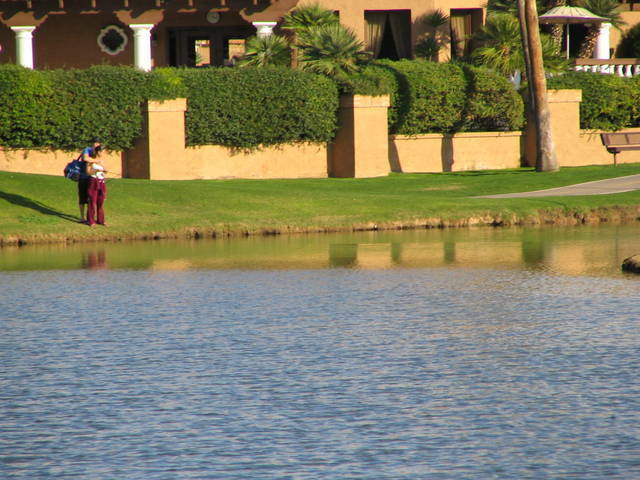 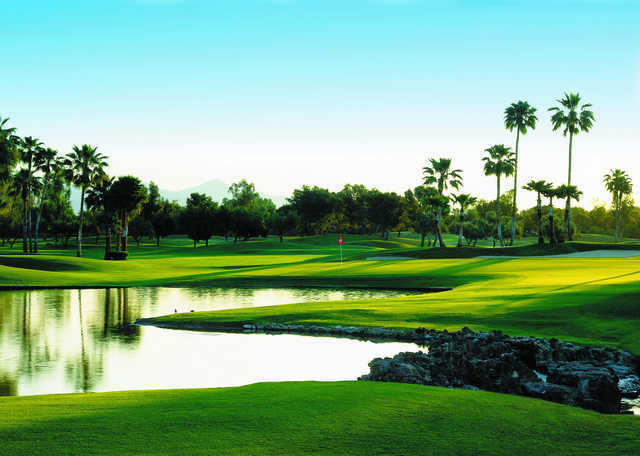 Number nine on the Palm course was selected as one of "America's Top-18 water holes" by Golf Illustrated magazine. 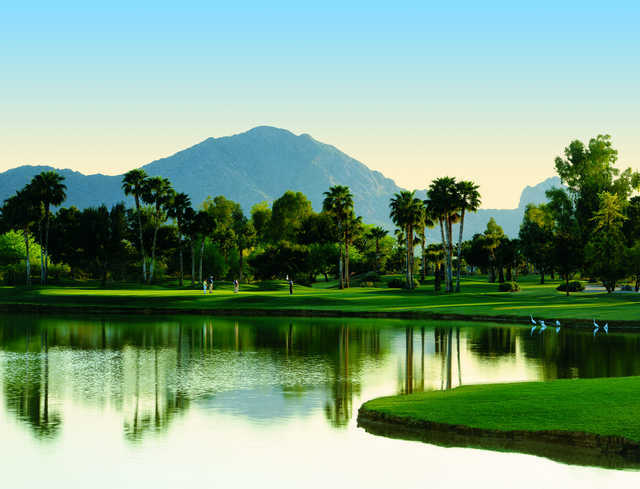 Other recognized awards include one of "America's Best Golf Shops" by Golf Shop Operations, the National Golf Foundation's 'Public Golf Achievement Award' and Meeting and Conventions magazine's "Gold Tee Award." 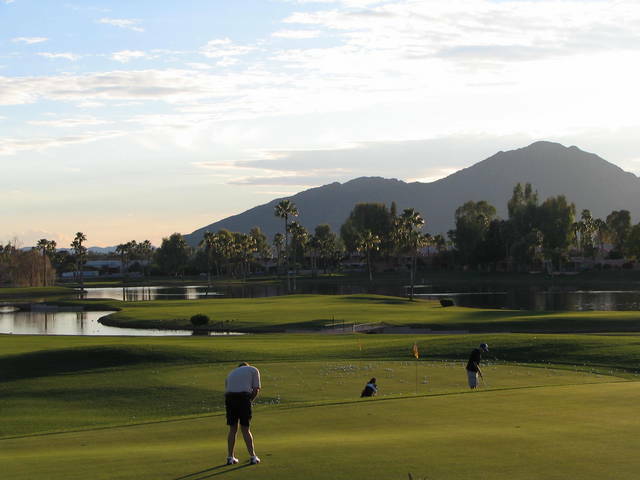 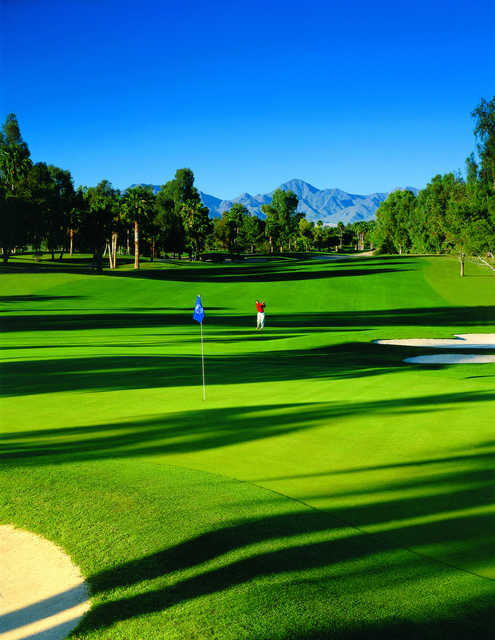 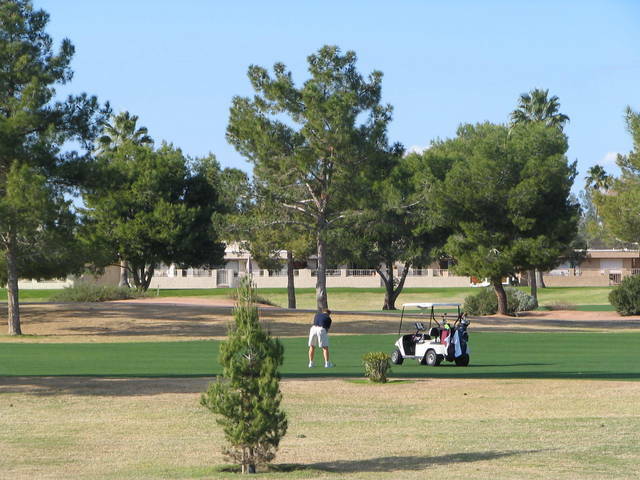 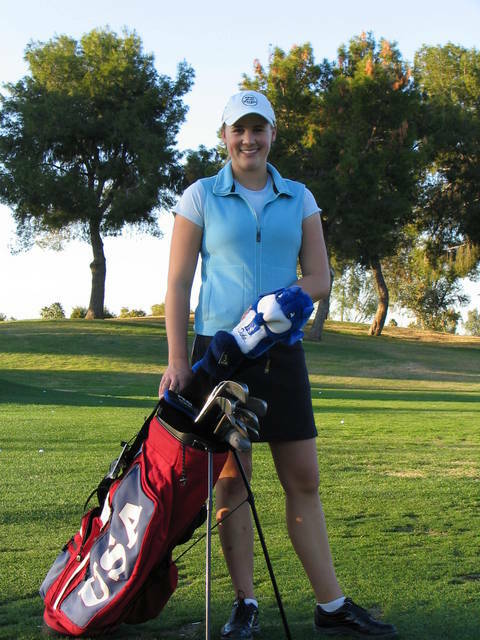 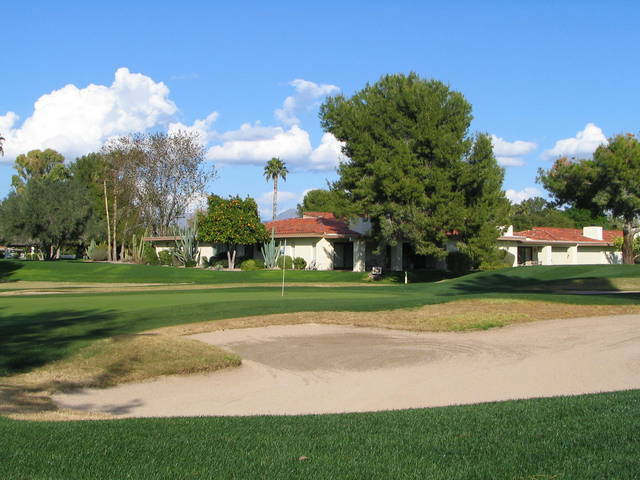 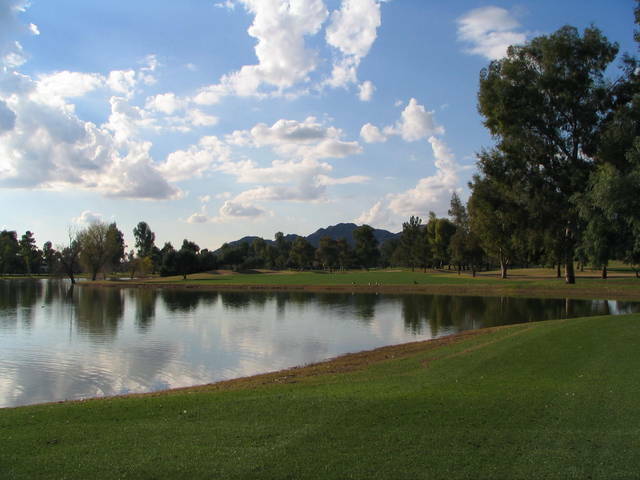 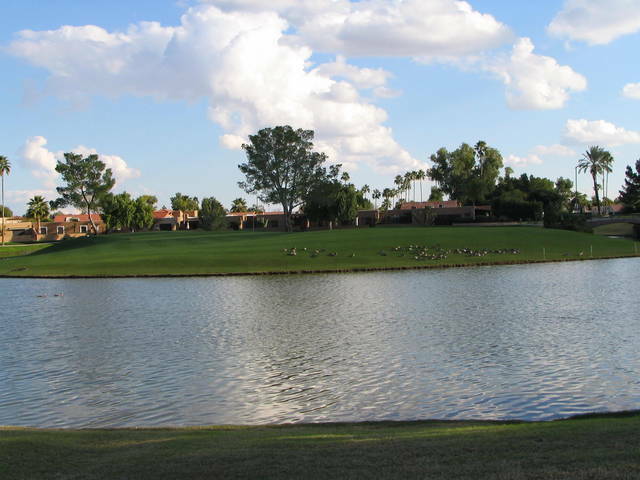 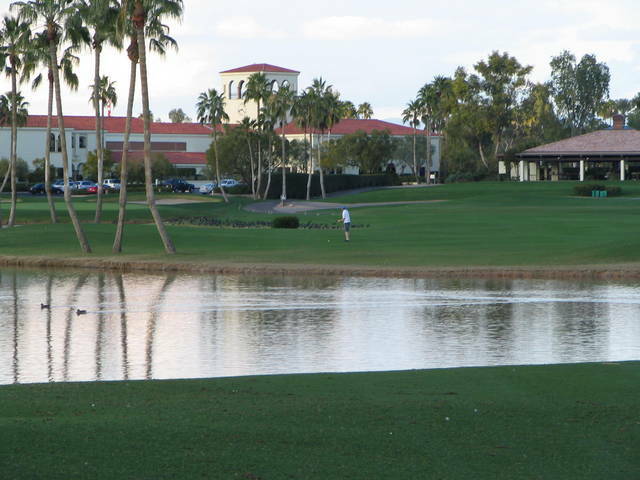 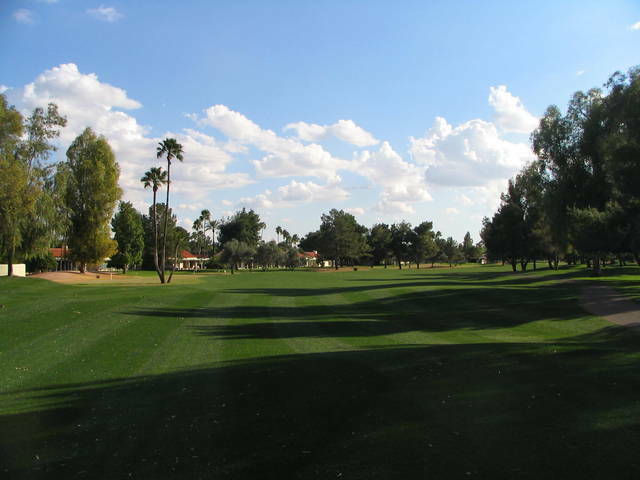 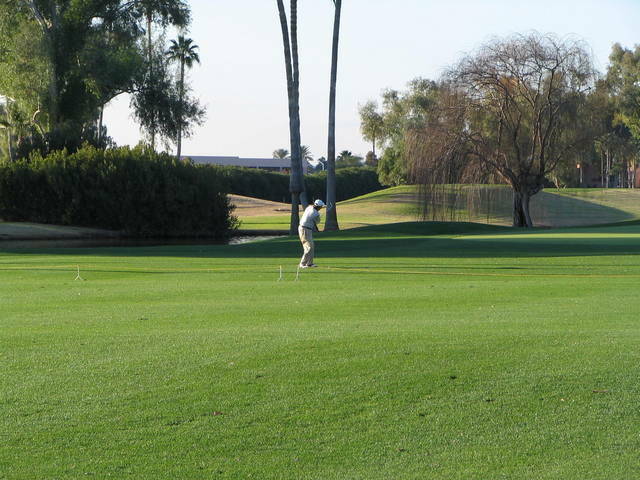 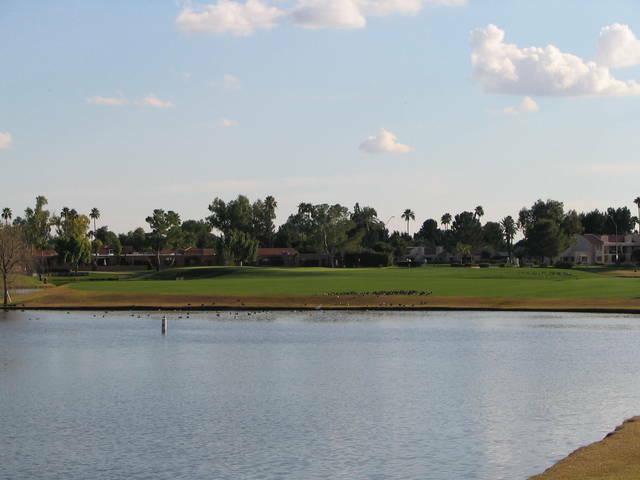 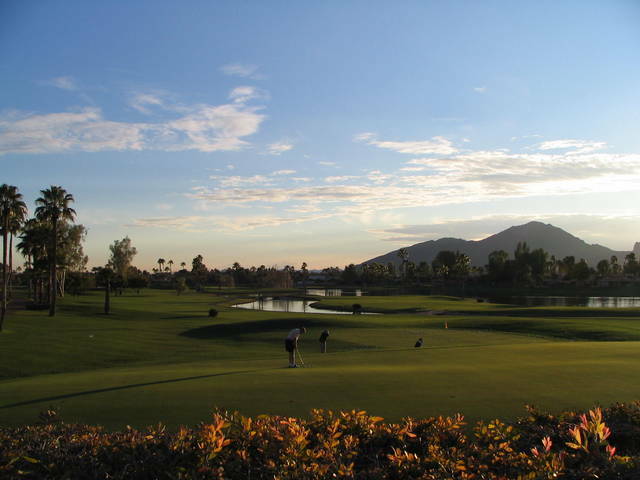 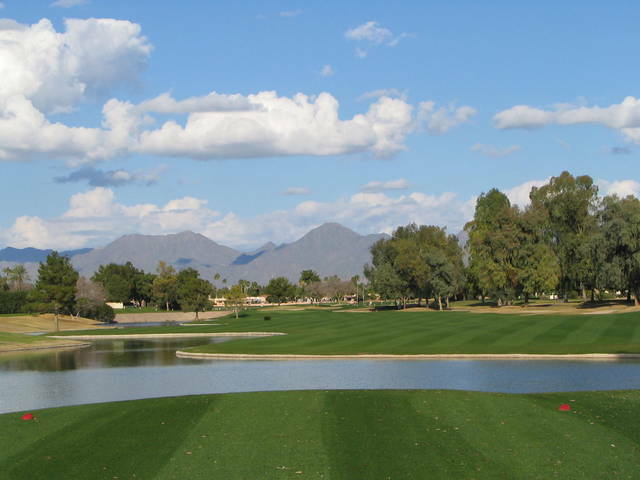 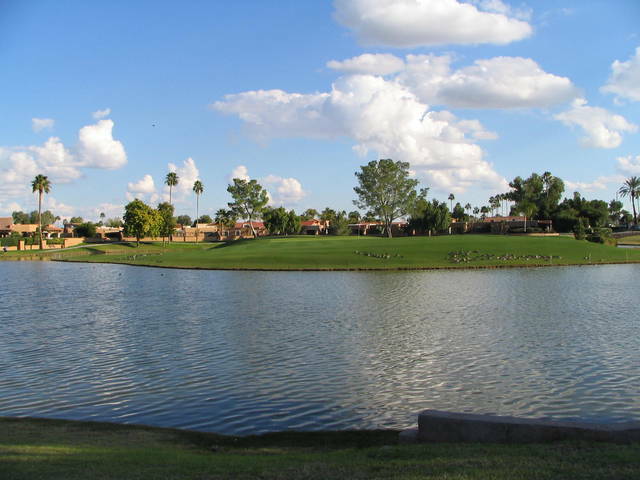 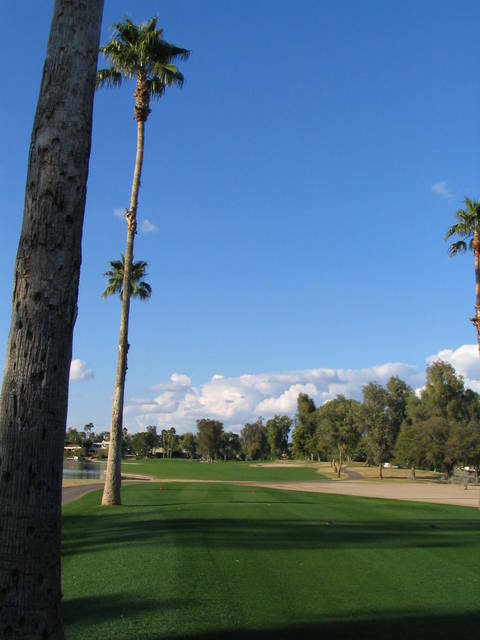 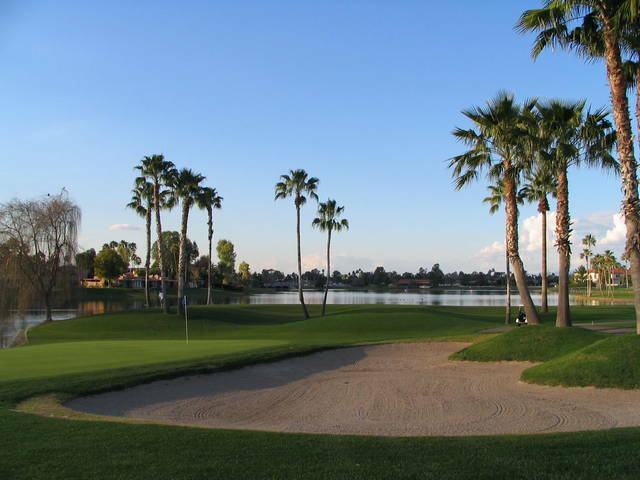 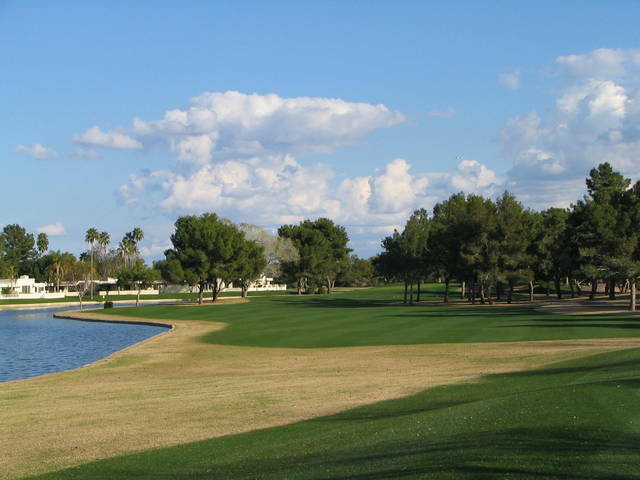 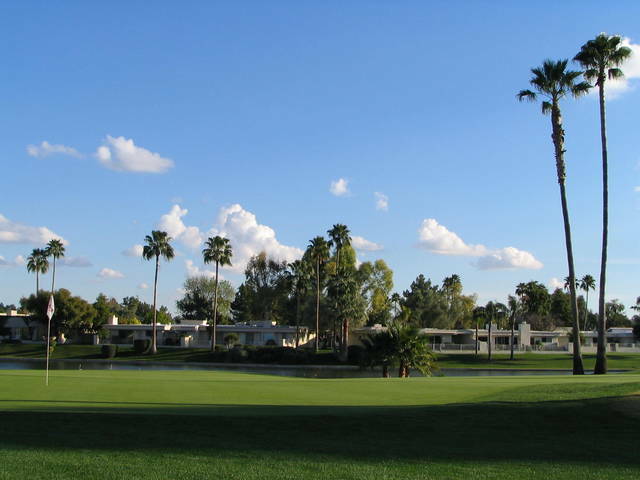 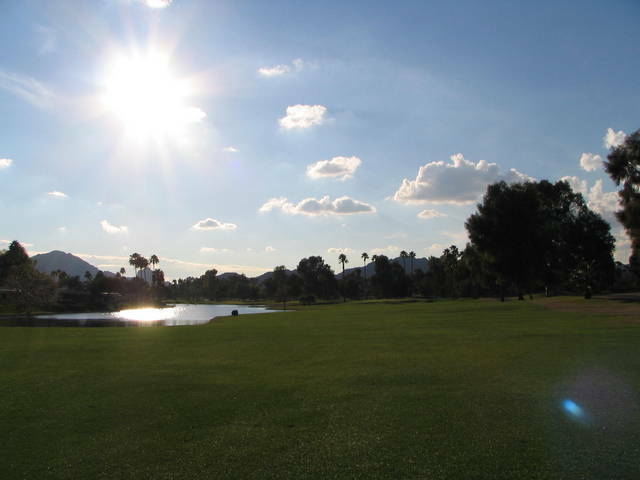 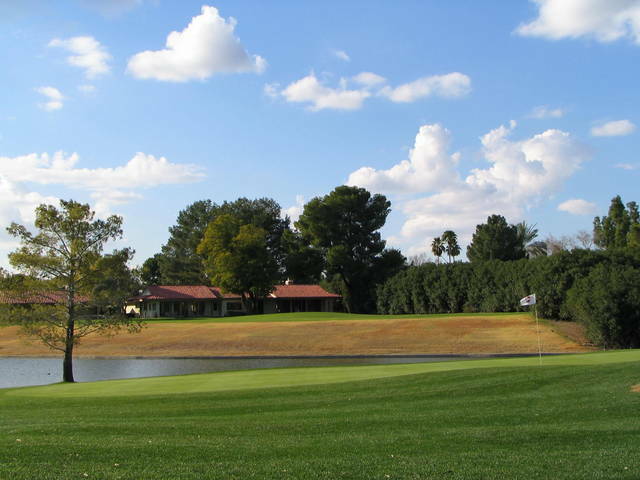 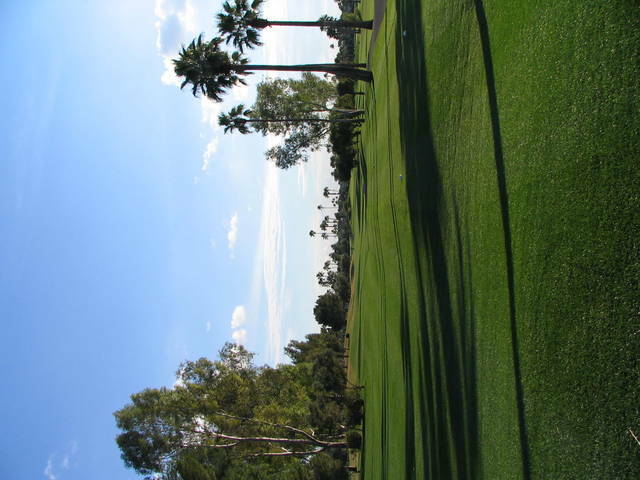 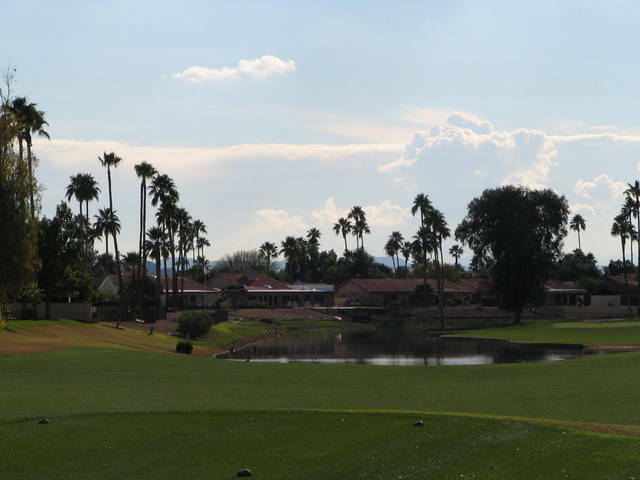 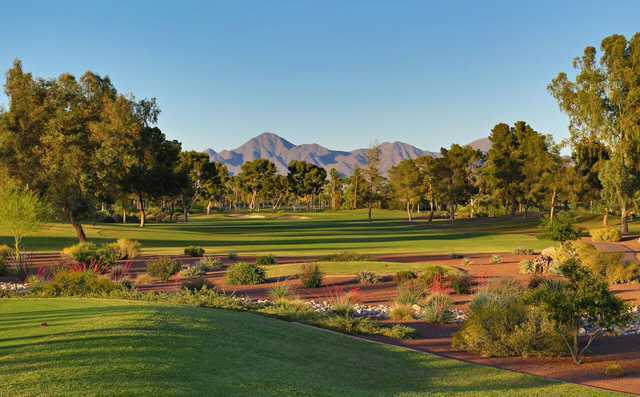 Tournaments include the Arizona Open, Motorola Open, Arizona Amateur Stroke-Play Tournament and many Southwest Section PGA and amateur events.